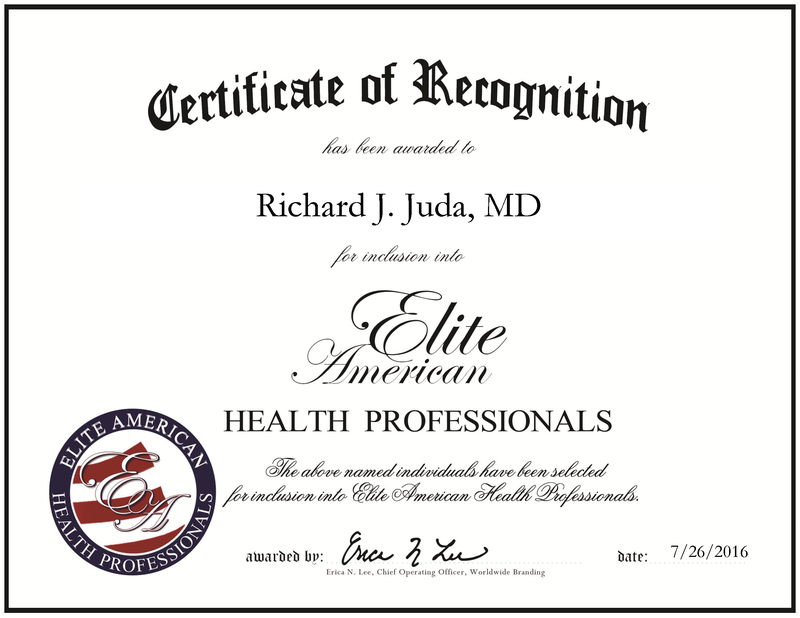 Naples, FL, July 26, 2016, Richard Juda, Corporate Senior Vice President at Landmark Hospitals, has been recognized by Elite American Physicians, for dedication, achievement and leadership in hospital management. In Dr. Juda’s latest position, he is responsible for managing a seven-hospital system. 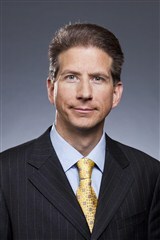 His role entails corporate oversight, business strategies, fiscal evaluation, strategic planning, developing clinical platforms and negotiated corporate contracts. Additionally, he manages construction development projects for renovations and expansion. His work warrants reports to the CEO. Some of his accomplishments include developing innovative fiscal platforms for revenue streams to increase corporate revenue. He has also devised a business plan for hospital billables in critical care, which resulted in consistent ICU revenue growth over a three-year period: $9 million in 2010, $15 million in 2011, and $23 million in 2012. Dr. Juda became interested in a career in medicine when he was a paramedic firefighter in Connecticut. He began a formal medical education at St. George’s University School of Medicine in Grenada. While attending school to receive an MD, he worked as a physician assistant and attended medical school clerkships in London, England. For his post-graduate surgical residency, he attended the University of Connecticut School of Medicine and further broadened his horizon with an anesthesia residency and a fellowship at Yale University in trauma, surgical and critical care. Throughout his more than 20-year career, Dr. Juda has worked for a number of hospitals. He has consistently strived to offer patients excellent care, which is why he has pursued the industry from a business standpoint. Endeavoring to earn an MBA, Dr. Juda recognizes superior outcomes can be reached which benefit the patient, the doctor and the health care organization. Demonstrating dedication to his field, he is a member of the American College of Physician Executives, the American Society of Anesthesiologists, the Society of Critical Care Medicine, the Neurocritical Care Society and the Trauma Care International. This entry was posted in Health Care Administration, Medical administration and tagged business strategy, development, hospital administration, Physician Assistant, physician executives, senior vice president, surgery, trauma. Bookmark the permalink.